Explore and Discover Dorset, Weymouth, Dorchester and Jurassic Coast. Spend your days exploring Dorset and discovering wonderful villages and towns in this beautiful part of the country. 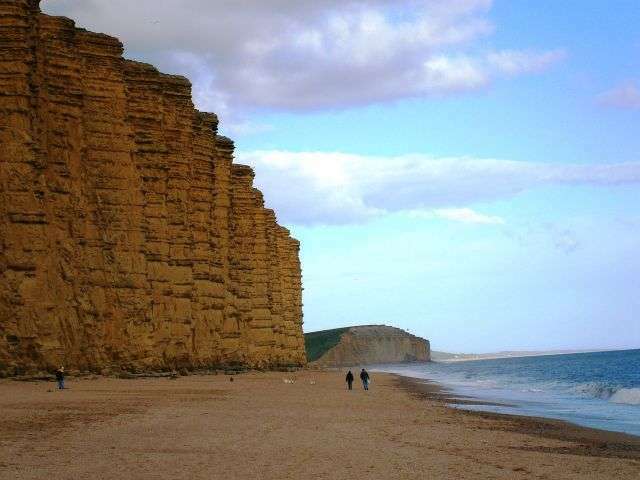 The gripping ITV series Broadchurch was filmed on location in West Bay where you can view the impressive Jurassic Coast in all its glory. Stroll to the sea across the pebbly beach and look back at the mighty sandstone cliffs which turn to gold in the early evening sunshine. Wander around the pretty and colourful harbour and you will find local rope grown mussels, wood roasted seafood, portland bass and some excellent old fashioned fish and chips. Children will love the maritime theme park and have great fun crabbing from the jetty. 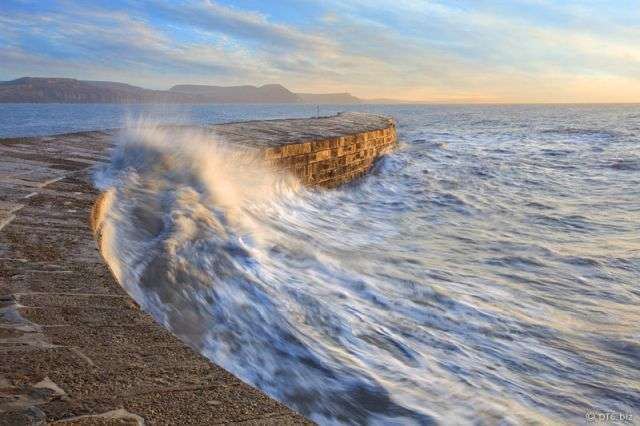 Further along the coast you will find the stylish, elegant but informal Lyme Regis with it’s iconic Cobb Harbour brought to fame by Meryl Streep in the French Leiutenants Woman. Jane Austen’s great novel Persuasion was written and part set here. Today, swimming, water-skiing, fishing, and sand castle building are a major part of life. Explore the quaint back streets with a mixture of quaint and chic shopping and visit a medieval town mill. Dorset’s most famous writer is undoubtedly Thomas Hardy and the local landscape was used time and again as a backdrop to his tales of love and tragedy. His cottage birthplace and his sophisticated town house of his own design are run by the National Trust and his study has been re-created at the Dorset County Museum along with the world’s largest display of his personal possessions. Hardy’s Casterbridge has had a makeover and a vibrant new quarter brings a Convent Garden feel to Dorchester. Visit the newly renovated Brewery Square, a popular shopping and leisure destination which has many cafes, bars, brasseries, bistros and a cinema. 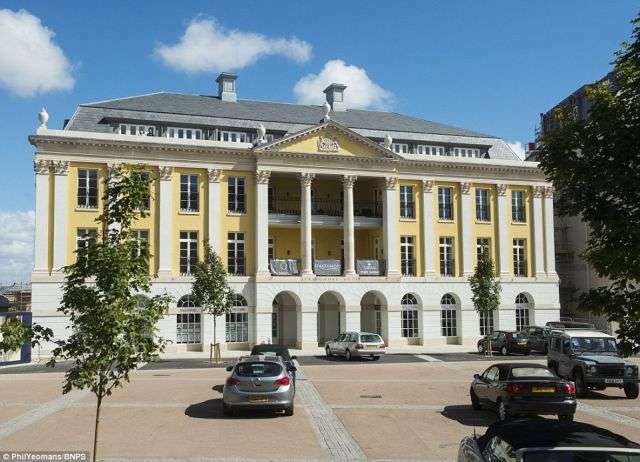 Prince Charles’s Poundbury cannot fail to impress. Wander around and admire its stunning architecture where quirky and specialist shops invite and tempt. 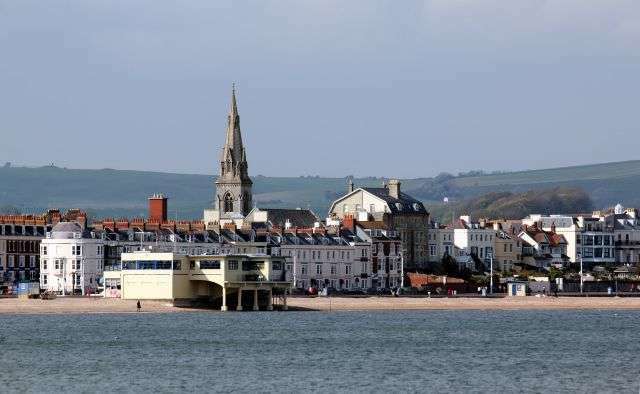 Just along the coastline is the traditional seaside town of Weymouth with year round entertainment, fun-filled attractions, colourful streets and an eclectic mix of bars and eateries. Enjoy the fine, golden sands and the beautifully clean and shallow waters followed by supper at the buzzing at waterfront harbour. Truly an English seaside town at its best!